Figi's Select a Fruitcake, 1 lb. 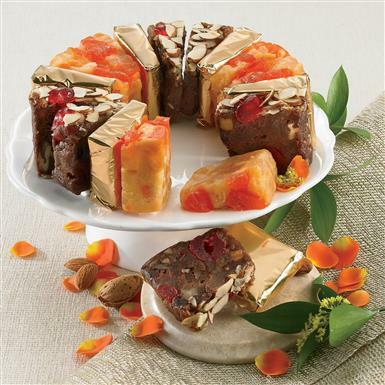 Figi's® Select a Fruitcake, 1 lb. Figi's® Select a Fruitcake. Generous slices, 3 mouth-watering varieties. 1 pound of fruitcake, 3 flavors. Made with brandy and rum.